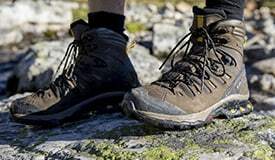 for every season, the sorel collection dominates in underfoot cushioning, ankle support and insulation. 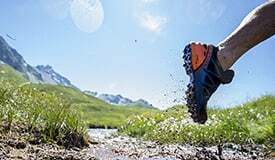 boasting fabrics specifically designed for tackling varied conditions, sorel have created shoes, boots and sandals for tackling every terrain. from the highest streets to urban retreats, treat your feet with sorel at activinstinct.